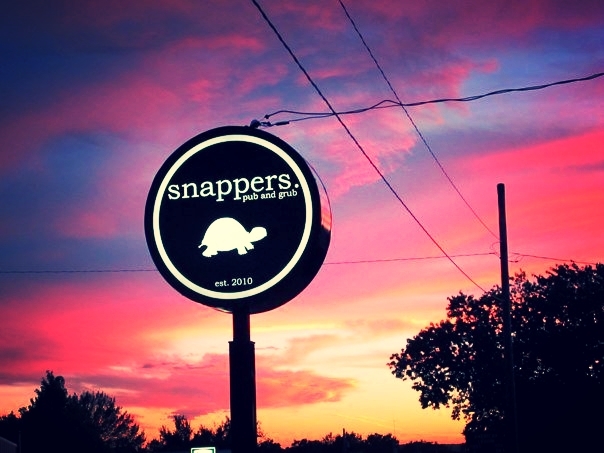 Snappers Pub & Grub is an establishment in the heart of Kansas that you want to make a point to visit! Our atmosphere is perfect for all ages. Located in Hanover, KS only 4 miles from the only original Pony Express Station, we are most definitely a destination location. Also, we are an hour north of Manhattan KS and an hour south of Lincoln NE. A perfect spot to find your next caterer! Snappers Catering is here for all your special events. Our professional staff will prepare a meal that will make your day unforgettable. Take a look at our menu while you are here and let us know what you would like. Simple & delicious - Snappers Catering. Just like our food, you can enjoy our beverages in house or we will bring them to you. Beer, mixed drinks or wine, Snappers Catering has them all! 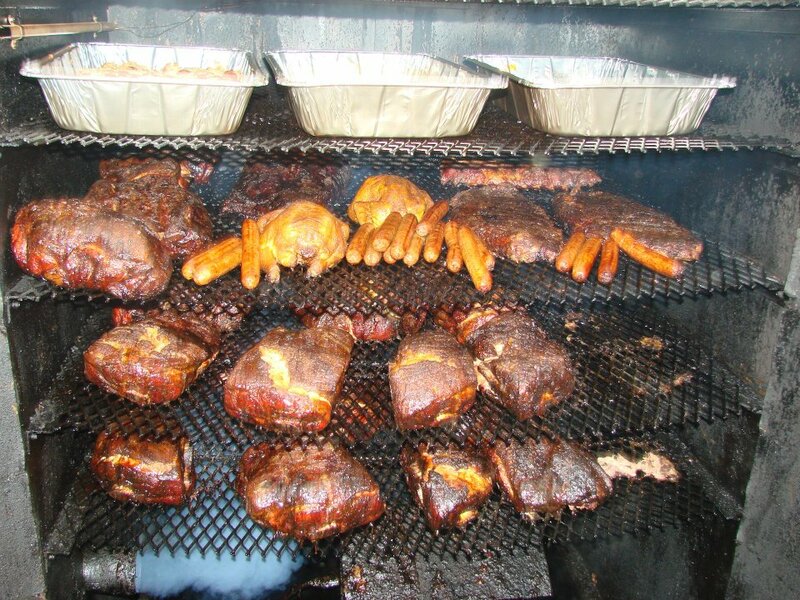 We will bring the food to you or call to reserve our Event Center for your event! No Event is too big or too small for our staff and we cater them all, Parties/Retirements/Corporate Catering/Weddings/Rehearsals/Office Lunches and on and on.